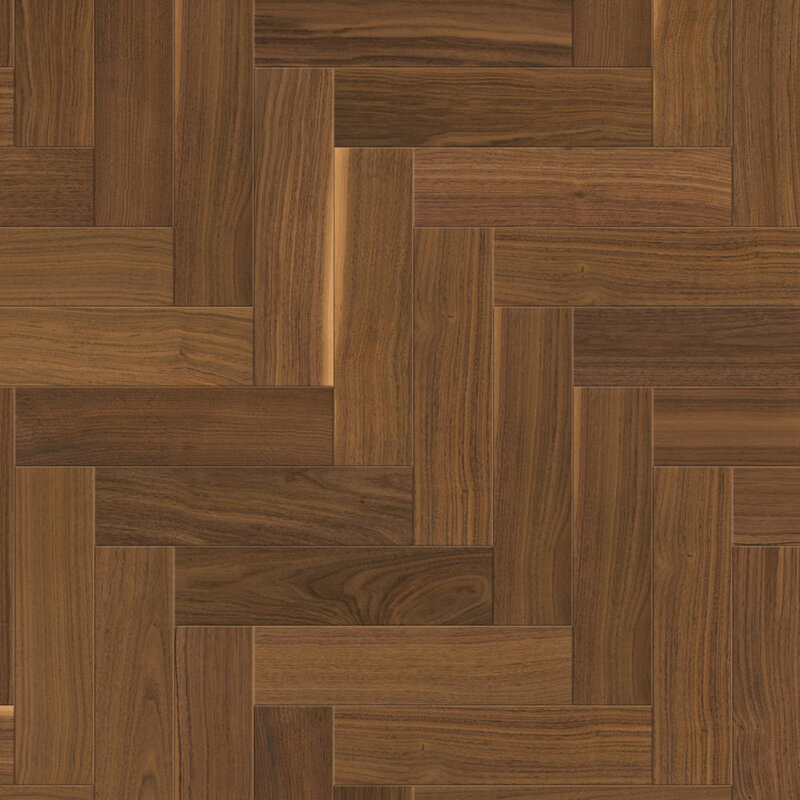 Welcome to the Patterned Flooring Collection from Maxiply. This range fully encapsulates the beauty of natural timber in a stylish designer focused patterned solution. With Oak and Walnut variants available in this collection, we feel these two core products create the style and talking points for any home interior, whether that be a modern apartment all the way through to a traditional country home. Both products are finished with high-quality materials and are backed by comprehensive product warranties to ensure your flooring stays looking its best for many years to come.